I am good friends with @christianauburn and Icebryker. I want to become a veterinarian when i get older. 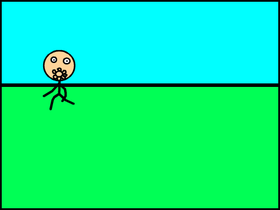 I hope you enjoy my animations.NO FOLLOW FOR FOLLOW!!!! I am working on an animation called i will make an adventurer game. EVERYNE Coding_Clara IS FOLLOWING GETS INVITED!